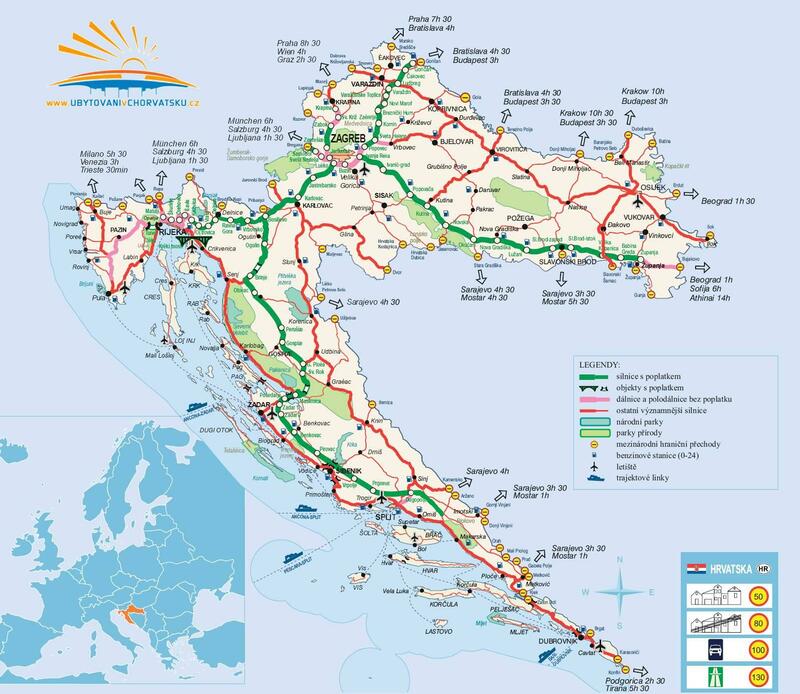 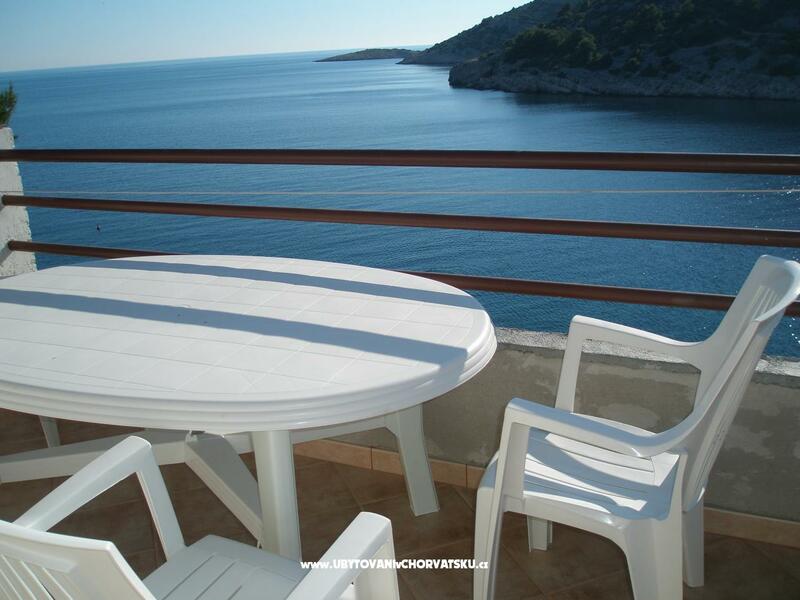 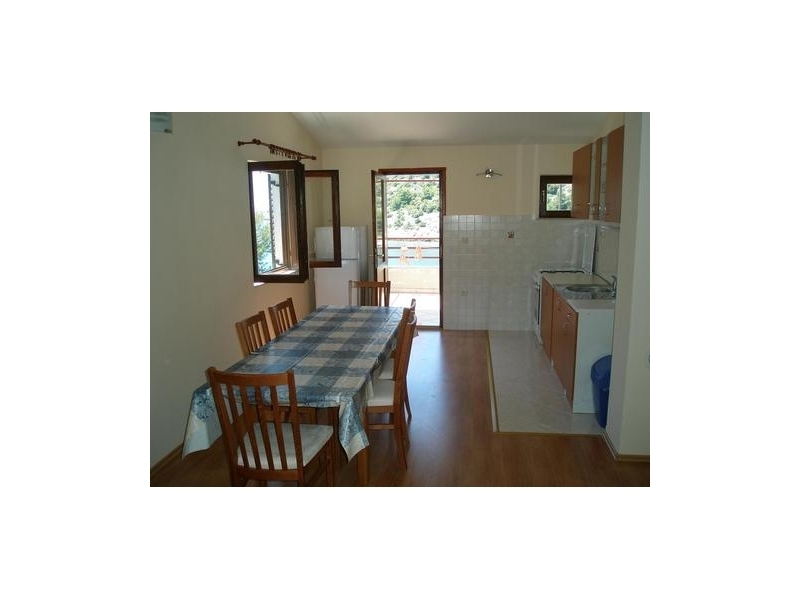 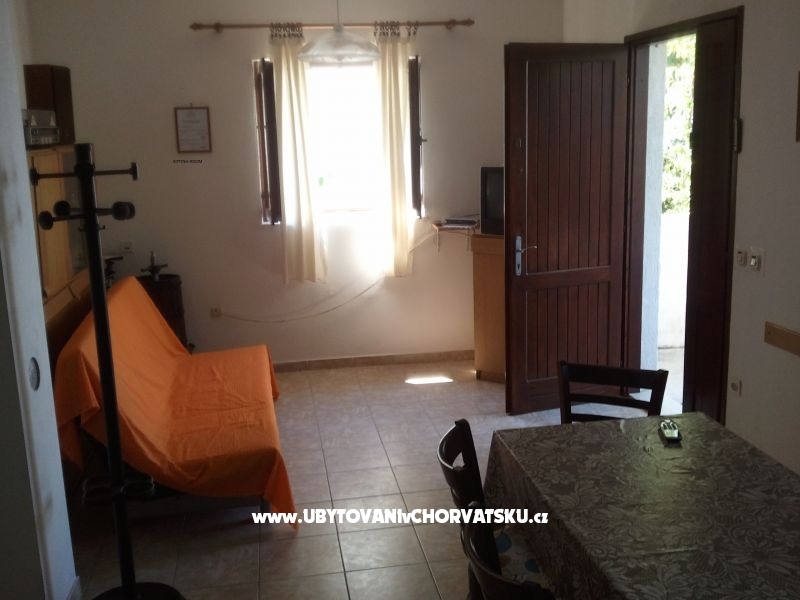 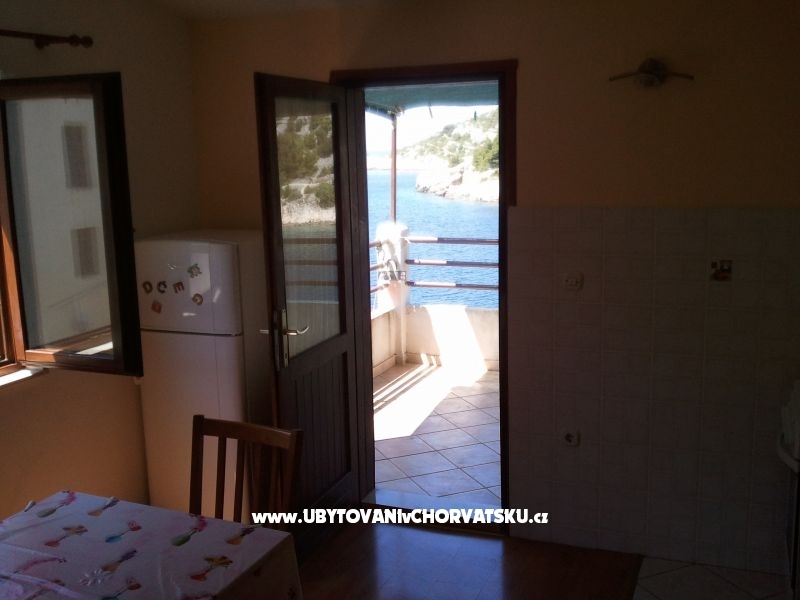 If you are interested in affordable last minute accommodation offers in the "Apartments Katunarić" - Rogoznica please contact the owner via the contact form at the bottom of this page. 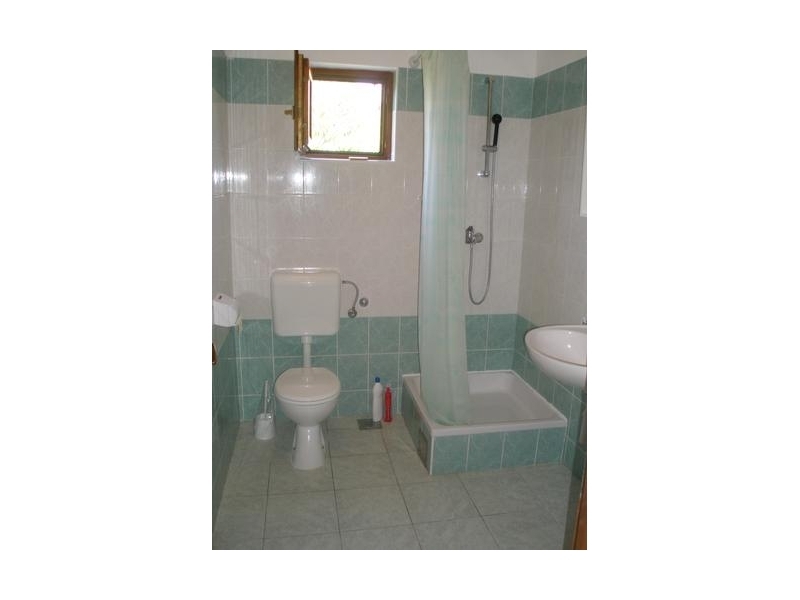 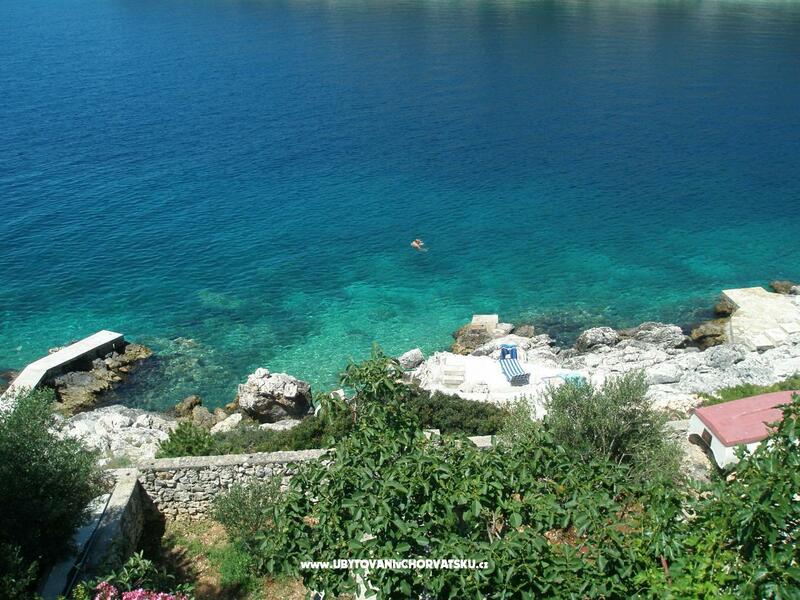 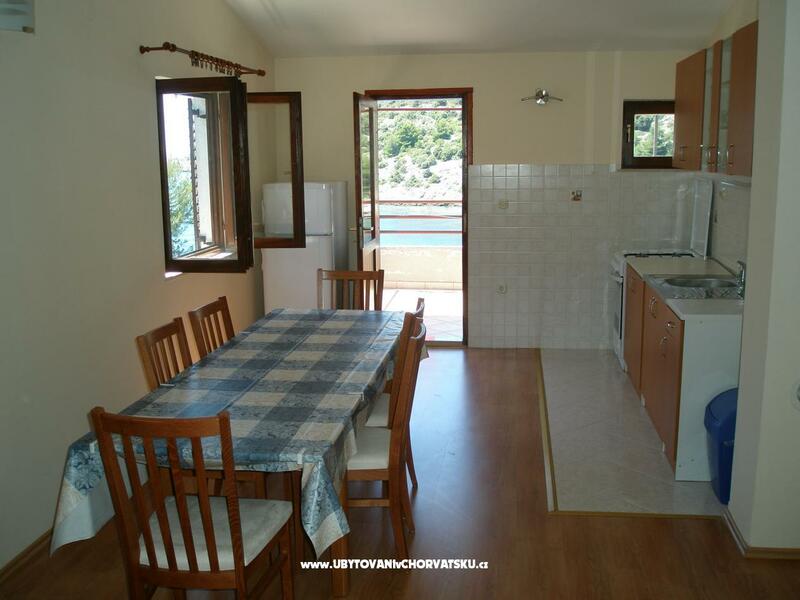 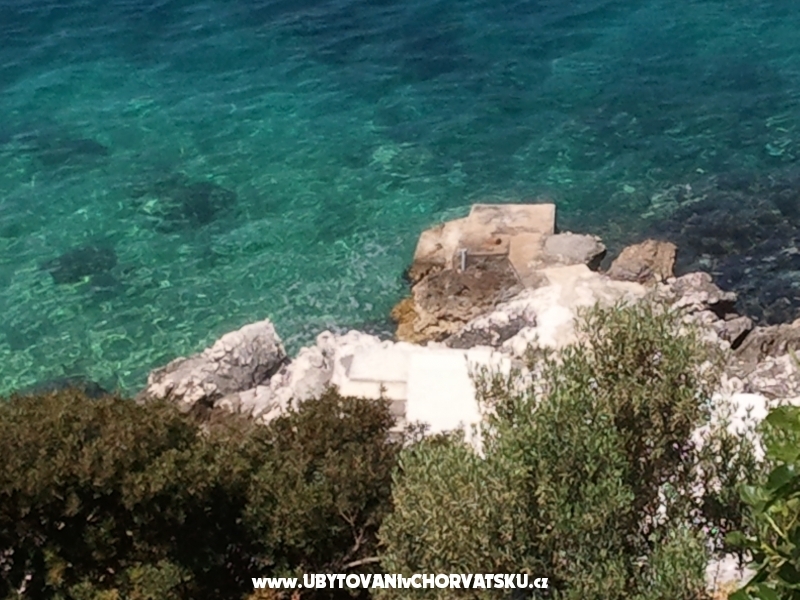 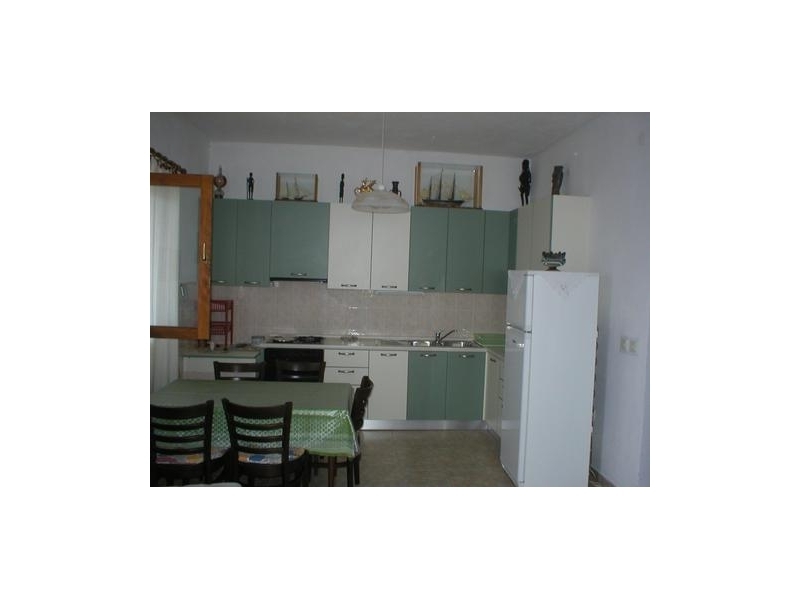 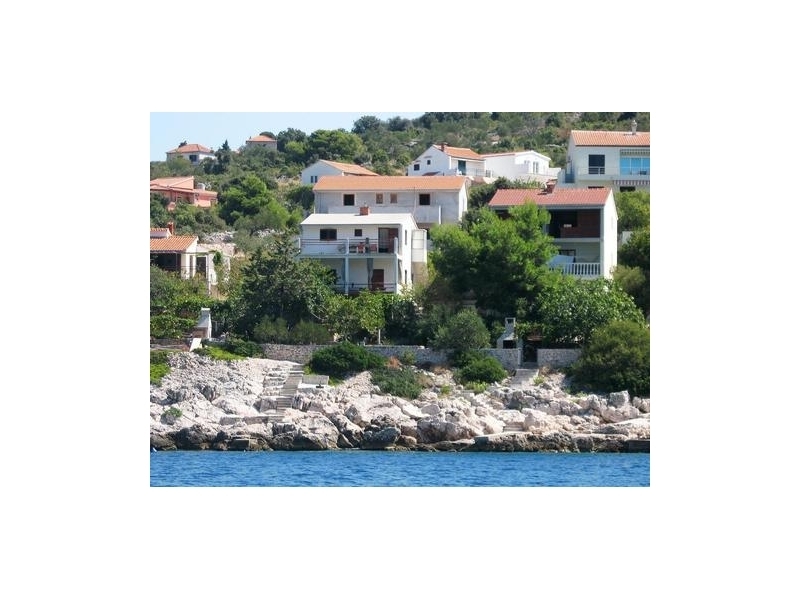 House is situated in a small bay near the Rogoznica in the middle Dalmatia. 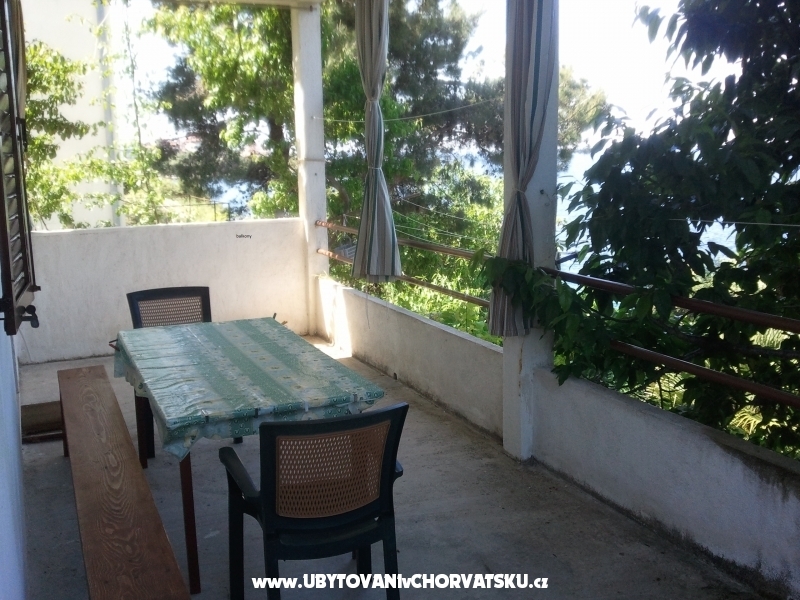 The place is called Razanj, and the bay is Stivasnica. 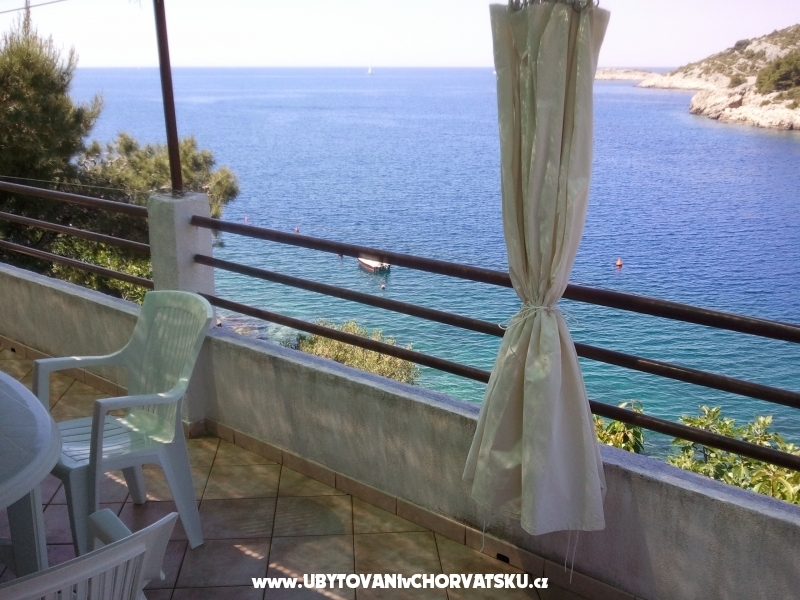 The bay is looking at the open sea. 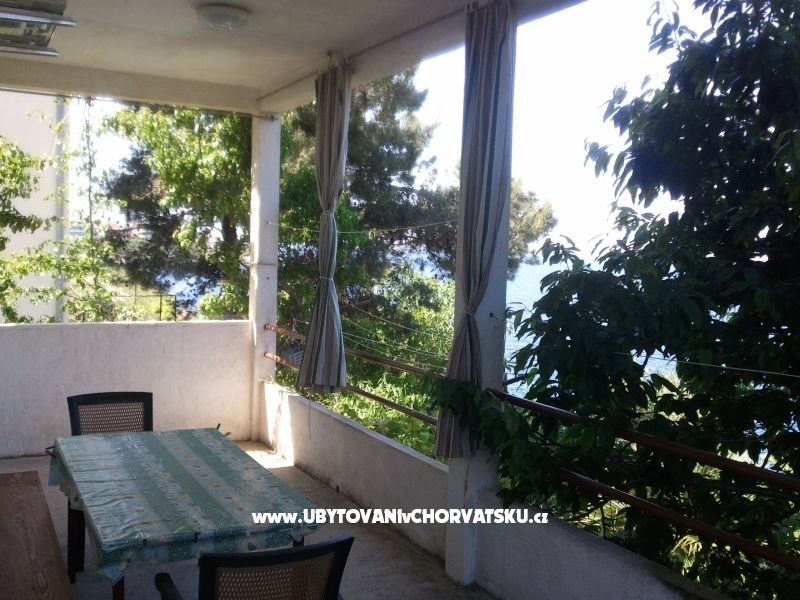 There are two rooms, bathroom, large living room with kitchen and large balcony with beautiful view on the sea and garden around the house. 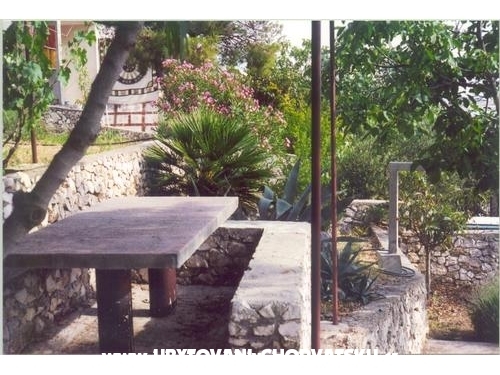 There is a grill which you can use and table for lunch under the fig-tree.There is a parking lot for car. 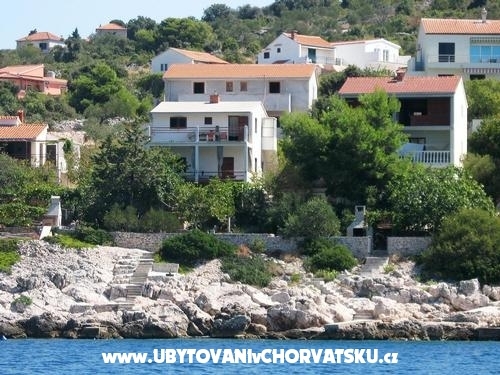 Please contact us in English or Croatian language. 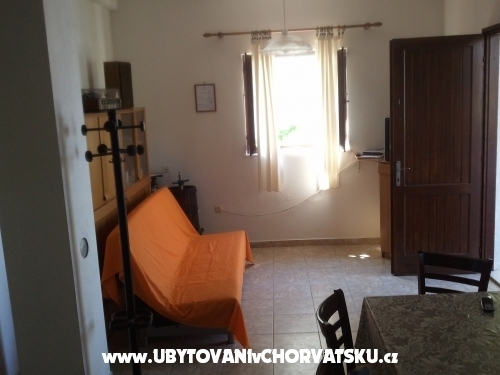 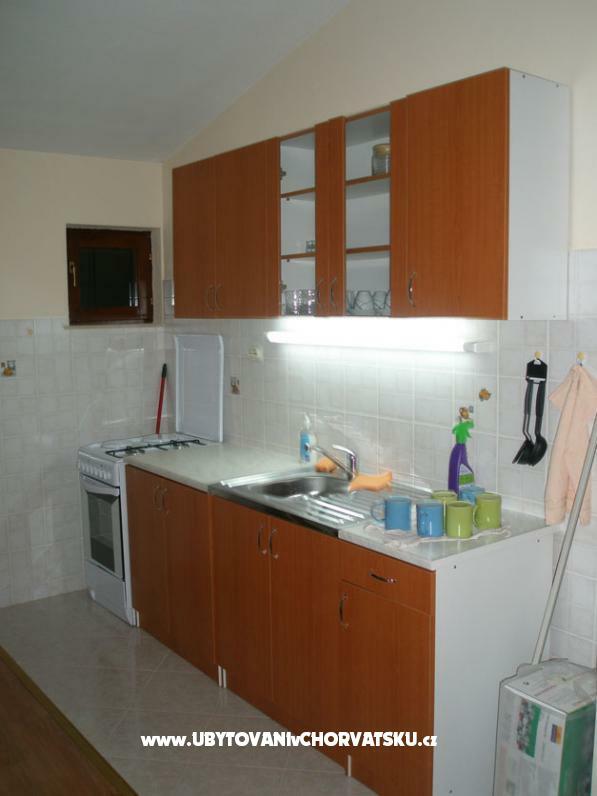 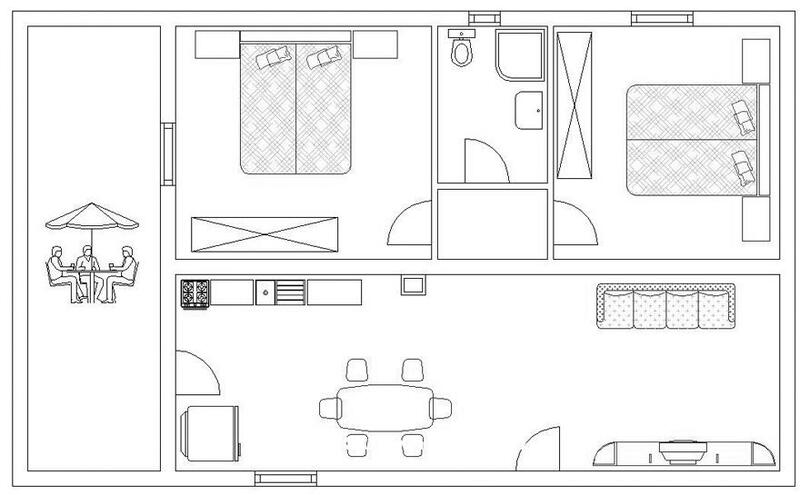 Price includes: water, gas, electricity, cooking dishes, AIR-CONDITION,WI-FI,weekly changes bedlinen and cleaning of apartment on departure of guests. 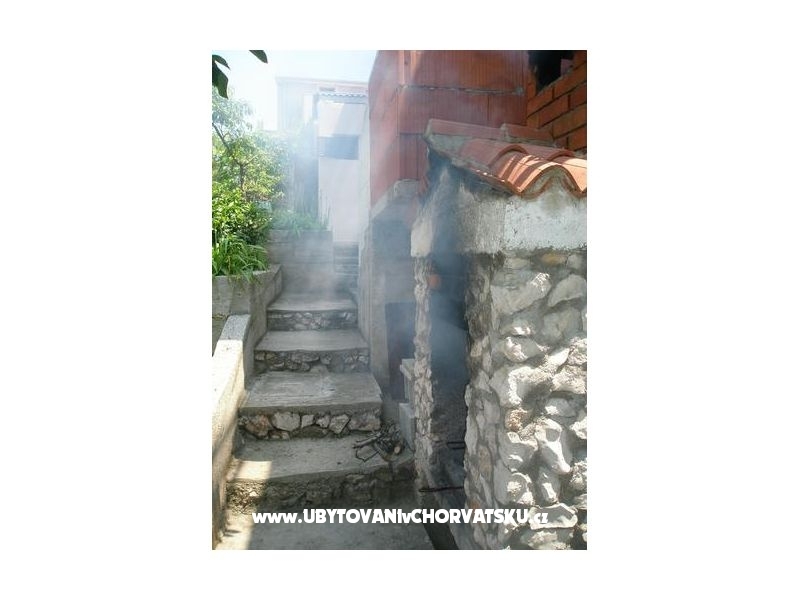 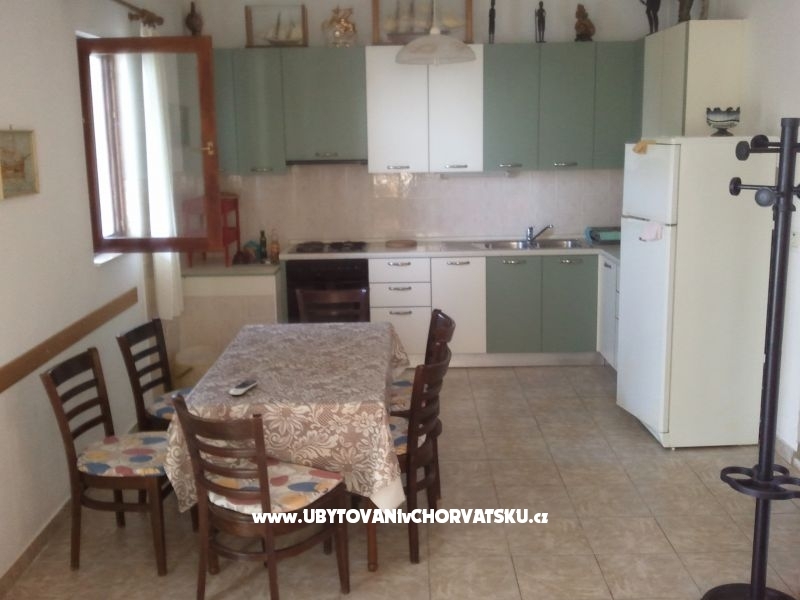 Accommodation comments and reviews for "Apartmani Katunarić"